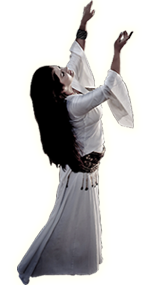 What do you get when you cross the best of Chakra Yoga, Sacred Dance, Devotional Ceremony, Goddess Inspiration and Mantra Meditation? WisdomWoman Yoga. An insightful, transformational path of feminine spiritual practice that heals, awakens, expands and celebrates. Monika Nataraj combines 18 years of in-depth Yoga study and sadhana, including co-directlng a yoga school in Dharamsala, India for 10 years, with her 10 years of esoteric ritual meditation practice & pilgrimage with Tantric Guru Raj Kumar Baswar, and 20 years of professional Mystical Dance® creations. The confluence of these paths have resulted in a yoga practice that focuses on energy/prana and invoking the Great Wisdom Goddesses, known as the MahaVidyas in Indian Tantra, as well as feminine deities and archetypes of other spiritual traditions. 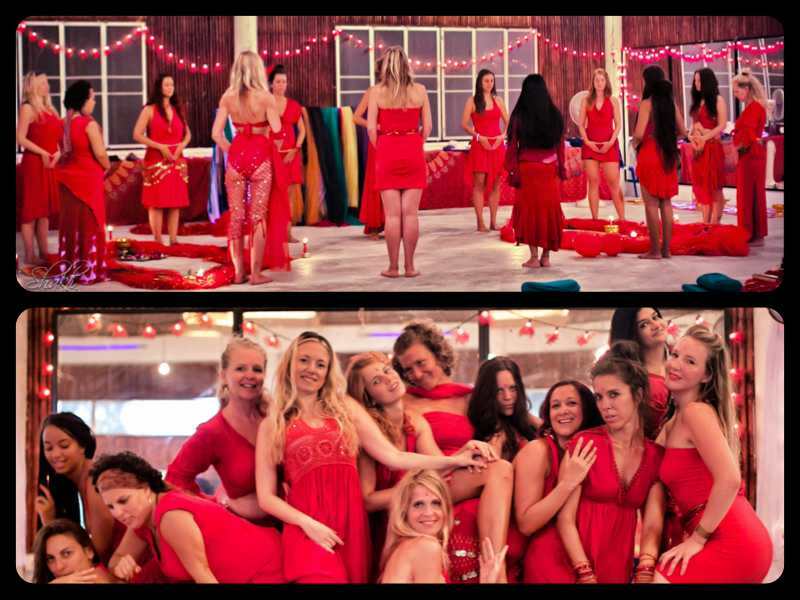 If this style of practice calls your soul, please join a series of WisdomWoman Yoga offerings in some of the most stunning and inspired places on our planet, where the Goddess is actively worshipped and Her energies are tangibly present to support us in our explorations. 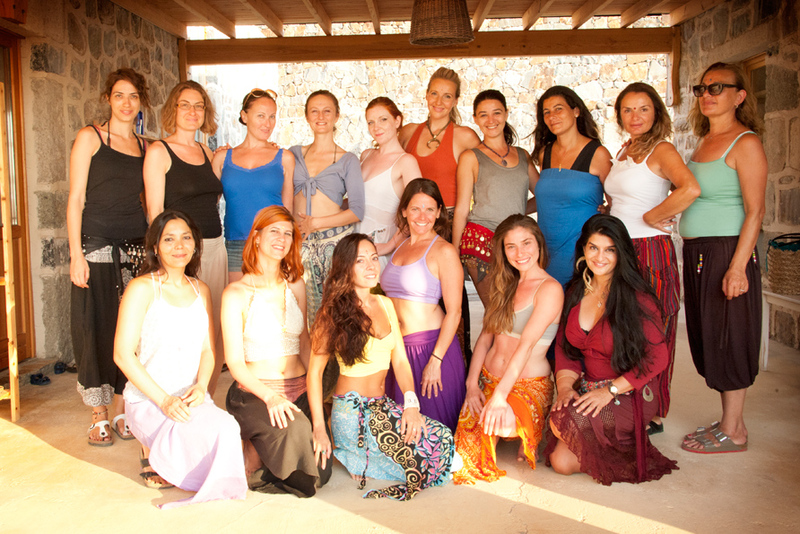 WisdomWoman Yoga is woven into the annual retreats held in Bodrum, Turkey (August), the Women's Medicine Journey to Peru (June 2020) with Marcela Lobos of the Four Winds Society, a leading, internatoinal school of Shamanism and on Wolfe Island, Canada (November). 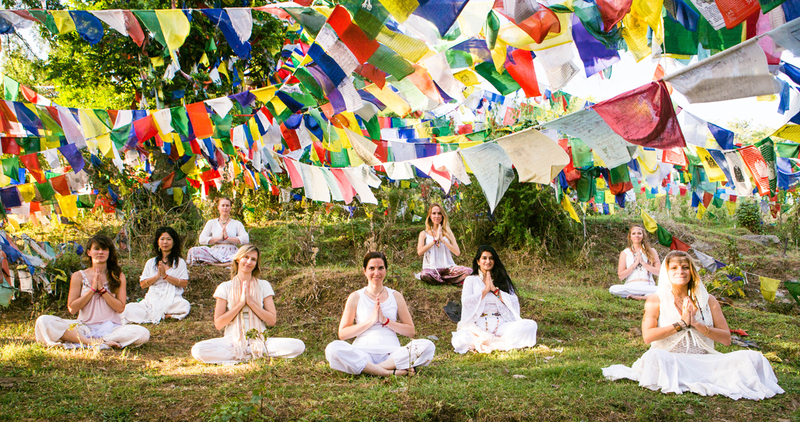 The first 200-hour Yoga Alliance Teacher Training in this series, entitled Mystical Yogini, took place in the picturesque Himalayas of Dharamsala, co-led by Lorraine Taylor and Monika Nataraj in 2015. Monika returned to Dharamsala in October 2016 to dedicate a month of advanced practice with a group of international shaktis who have already studied with her. Wisdom Women Unite!